Our specialist will provide you with perfect services. Dry~Clinique, we try our best to satisfy you with our best services. Today, we are well-equipped to provide a full service in dry cleaning, premium laundry, leather care, and garment alterations. 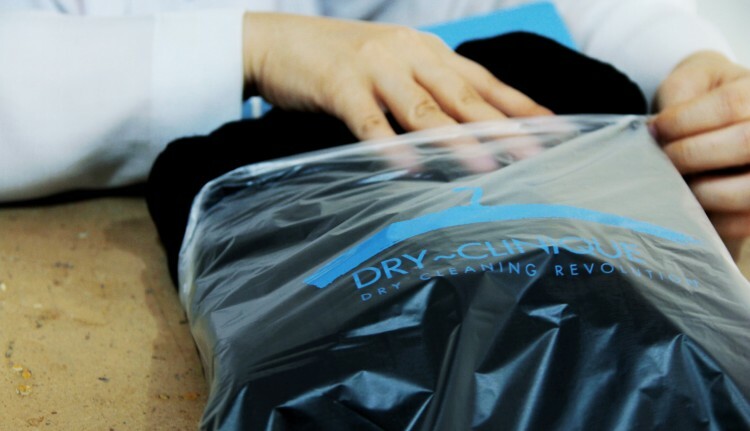 We are more than a premium dry cleaner; we are your personal valet who will provide you with personalized care for your clothes, bags, shoes, and other household items. 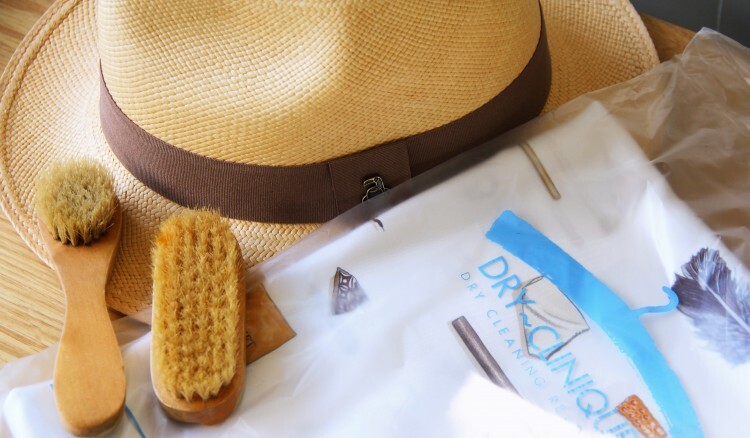 Dry~Clinique, where professional meets perfection, We promise that all your precious clothes will be finished looking elegant. Just drop by any our shops and our specialists will fulfill your needs.